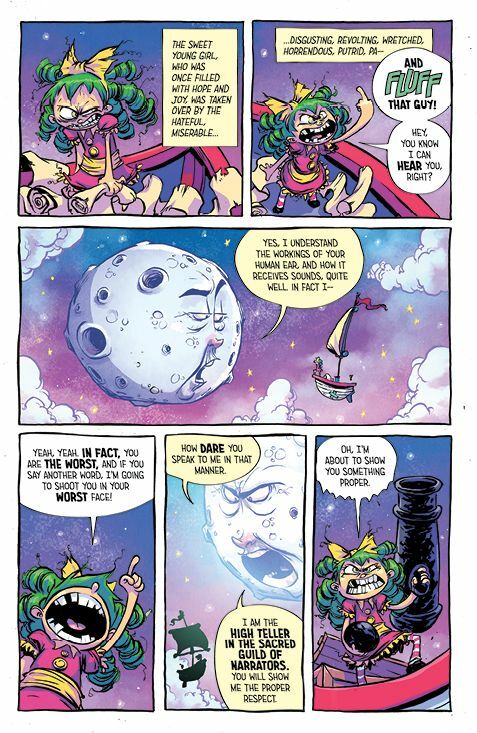 Bestselling artist Skottie Young (Fortunately, the Milk, Rocket Raccoon, Dorothy and the Wizard of Oz) and Jean-Francois Beaulieu (Dorothy and the Wizard of Oz) debut the creator-owned series, I HATE FAIRYLAND, which was first announced at Image Expo in July nears its launch date of Wednesday, October 14th with growing enthusiasm within the comics industry and has collected high praise from critics early on. 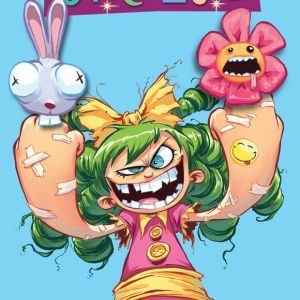 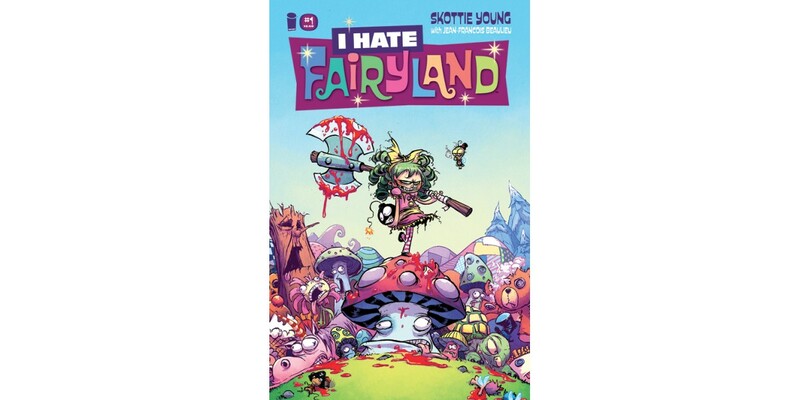 Satirizing the typical Alice in Wonderland/Wizard of Oz fantasy tale of a young girl dropped in a magical, irritatingly joyful kingdom, I HATE FAIRYLAND explores what would happen if someone were kept on steady diet of gumdrops and sunshine for years. 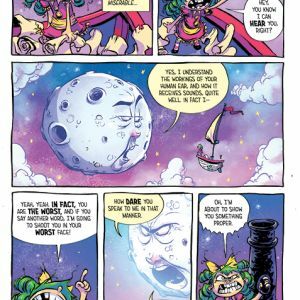 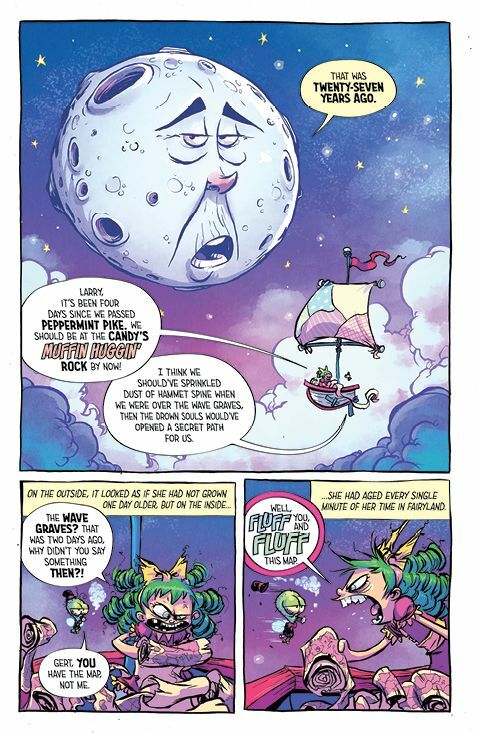 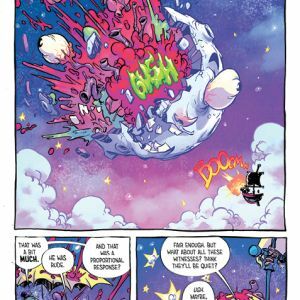 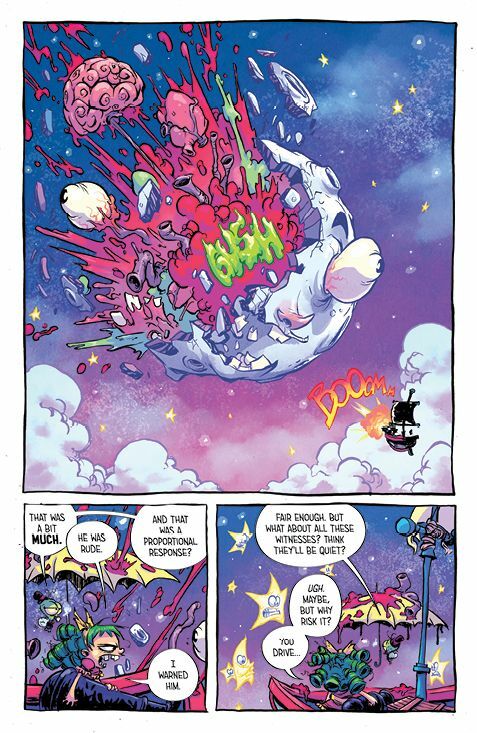 I HATE FAIRYLAND hits stores on Wednesday, October 14th and can be pre-ordered with Diamond Code AUG150474. 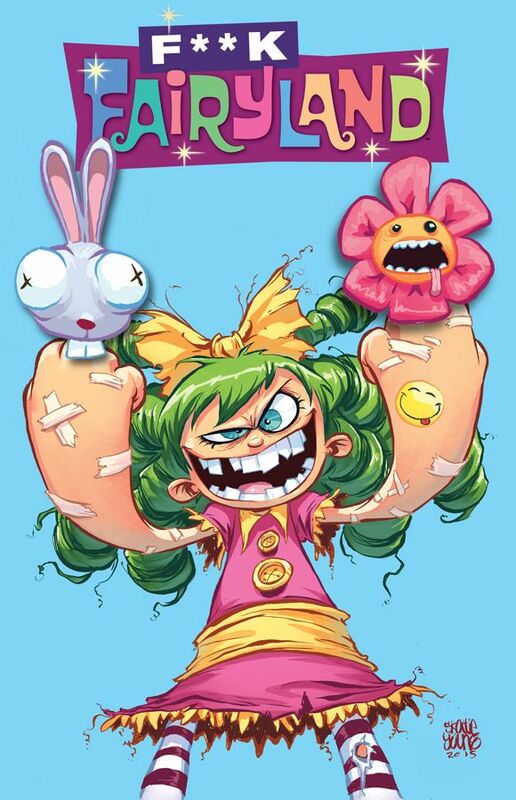 Cover B “F*CK FAIRYLAND” cover (censored version below) available to pre-order with Diamond Code AUG150475. 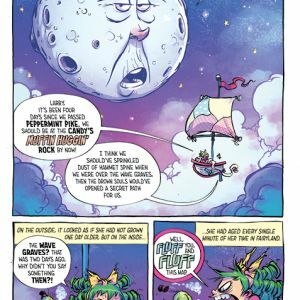 The final order cutoff for retailers is today, Monday, September 21.